Conducted in partnership with colleagues at the UCL, Université Libre de Bruxelles & Vrije Universiteit Brussel), and the Muséum National d"Histoire Naturelle de Paris, France, the research combined radiocarbon-dating with new developments in archaeological analysis, pioneered by lead author Christophe Snoeck during his doctoral research in the School of Archaeology at Oxford. With permission from Historic England and English Heritage, the team analysed skull bones from 25 individuals to better understand the lives of those buried at the iconic monument. These remains were originally excavated from a network of 56 pits in the 1920s, placed around the inner circumference and ditch of Stonehenge, known as "Aubrey Holes." 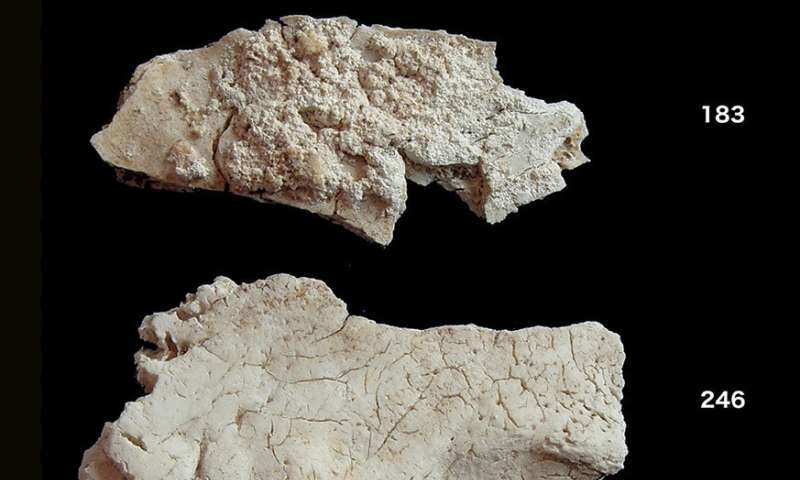 Analysis of small fragments of cremated human bone from an early phase of the site's history around 3000 BC, when it was mainly used as a cemetery, showed that at least 10 of the 25 people did not live near Stonehenge prior to their death. Instead, they found the highest strontium isotope ratios in the remains were consistent with living in western Britain, a region that includes west Wales—the known source of Stonehenge's bluestones. Although strontium isotope ratios alone cannot distinguish between places with similar values, this connection suggests west Wales as the most likely origin of at least some of these people. Lead author Christophe Snoeck said: "The recent discovery that some biological information survives the high temperatures reached during cremation (up to 1000 degrees Celsius) offered us the exciting possibility to finally study the origin of those buried at Stonehenge." 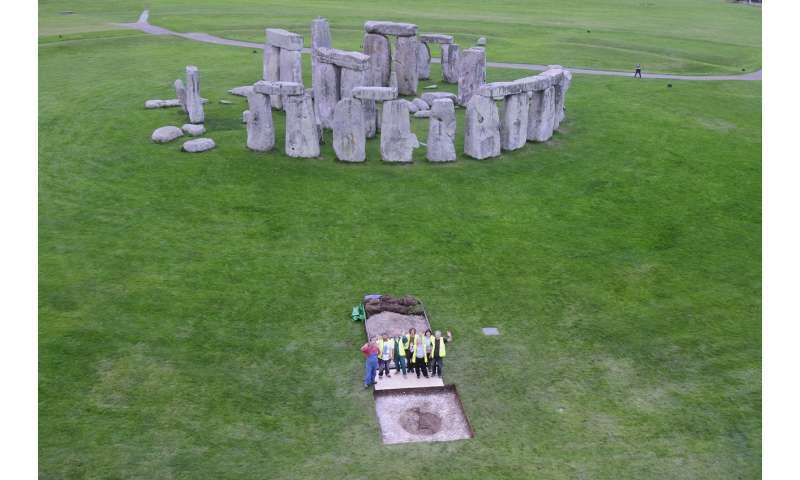 John Pouncett, a lead author on the paper and Spatial Technology Officer at Oxford's School of Archaeology, said: "The powerful combination of stable isotopes and spatial technology gives us a new insight into the communities who built Stonehenge. 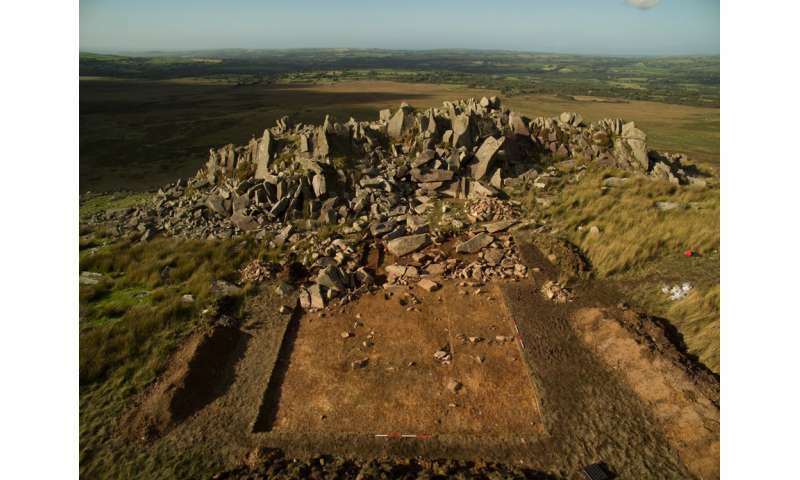 The cremated remains from the enigmatic Aubrey Holes and updated mapping of the biosphere suggest that people from the Preseli Mountains not only supplied the bluestones used to build the stone circle, but moved with the stones and were buried there too." Rick Schulting, a lead author on the research and Associate Professor in Scientific and Prehistoric Archaeology at Oxford, explained: "To me the really remarkable thing about our study is the ability of new developments in archaeological science to extract so much new information ¬from such small and unpromising fragments of burnt bone. 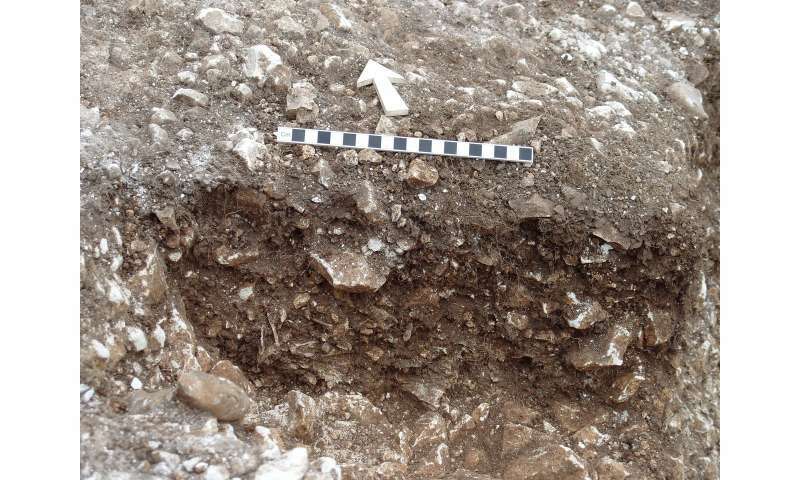 "Some of the people's remains showed strontium isotope signals consistent with west Wales, the source of the bluestones that are now being seen as marking the earliest monumental phase of the site." Commenting on how they came to develop the innovative technique, Prof Julia Lee-Thorp, Head of Oxford's School of Archaeology and an author on the paper, said: "This new development has come about as the serendipitous result of Dr. Snoeck's interest in the effects of intense heat on bones, and our realization that that heating effectively "sealed in" some isotopic signatures." The technique could be used to improve our understanding of the past using previously excavated ancient collections, Dr. Schulting said: "Our results highlight the importance of revisiting old collections. The cremated remains from Stonehenge were first excavated by Colonel William Hawley in the 1920s, and while they were not put into a museum, Col Hawley did have the foresight to rebury them in a known location on the site, so that it was possible for Mike Parker Pearson (UCL Institute of Archaeology) and his team to re-excavate them, allowing various analytical methods to be applied." More information: Strontium isotope analyses on cremated human remains from Stonehenge support links with west Wales, Scientific Reports, 2018.